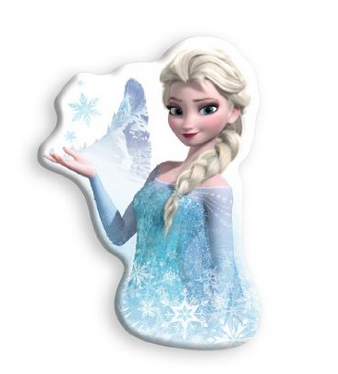 Uncle Milton Disney’s Frozen Wall Friends Elsa Kit just $19.30!! Reg. $40! So if you have a little girl that is anything like my 8 year old daughter — and LOVES Frozen, you will want to check out this great deal on Amazon! The Uncle Milton Disney’s Frozen Wall Friends Elsa Kit just $19.30!! Reg. $40! Shipping is free with Amazon Prime. Do a free 30 day trial here. Grab this on Amazon now while the price is down!